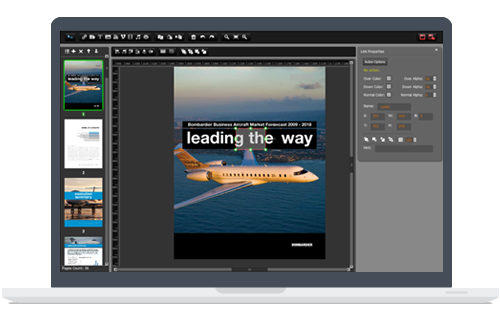 PUB HTML5 provides users with multiple pre-designed templates for fast and easy flipbook creation. And users of Gold, Platinum and Enterprise version can even download and install more professional templates from online. 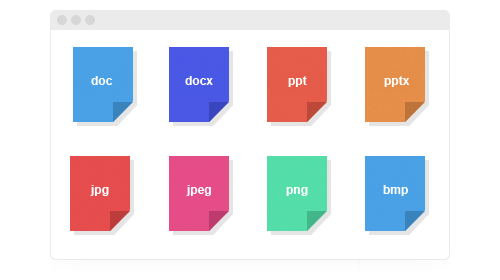 PUB HTML5 is a powerful digital flipbook maker software which does not only support PDF files, but also supports almost all office format, including *.doc; *.docx; *.ppt; *.pptx; *.xls; *.xlsx; *.odt; and so on. 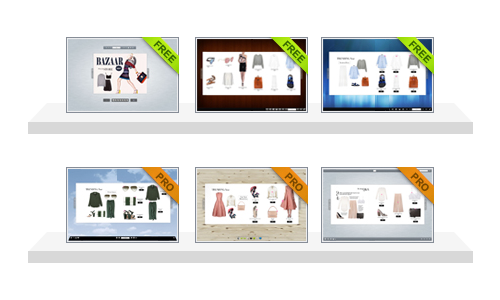 It is convenient and easy to convert images to a HTML5 digital flipbook & catalogs, which makes your static images more attractive and dynamic. PUB HTML5 supports nearly all kinds of image formats: *jpg; *.jpeg; *.png; *bmp. 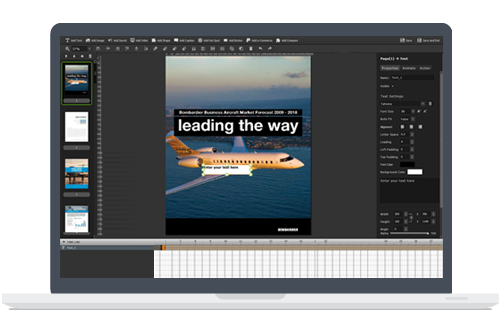 PUB HTML5 Animation Editor not only allow you to add rich media to the flip book, but also enables you to display the media flexibly using the Time Line. All the embedded objects such as text and video can be scheduled to display in different effect and time. Make your products the centrepiece through high definition images & embedded video. The responsive flipbook & catalogue layout is conducive to browsing. Intuitive gesture control ensures the user has an enjoyable, interactive browsing experience. PUB HTML5 automatically detects and replaces any web or email links with live links in your pdf file. All MP3 format sound files can be imported as the background sound. 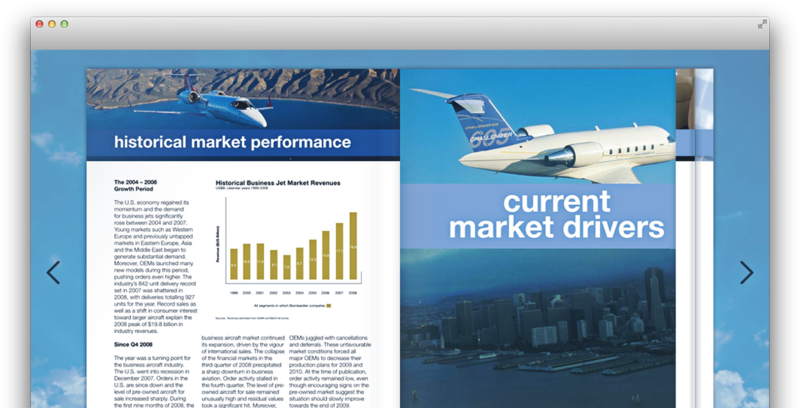 It provides users with a visual way to make the publication vivid. Add a YouTube video to a page by copying the video ID. Adding an audio hyperlink to a page or background is one of the wonderful functions of PUB HTML5. 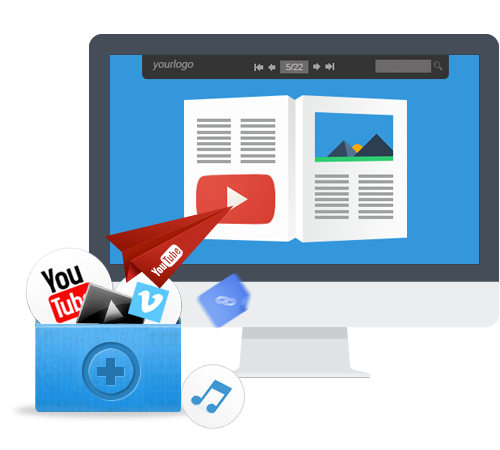 Insert a hyperlink into the page of flipbook and add an audio link to it.